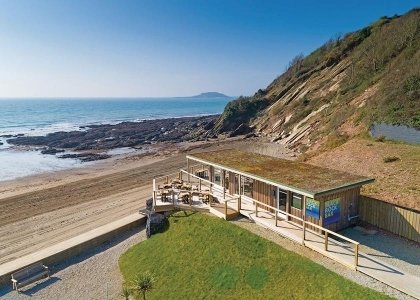 For your next beachside holiday in South Cornwall book one of these fabulous beachfront holiday homes in Looe with uninterrupted sea views and easy access to the beach. 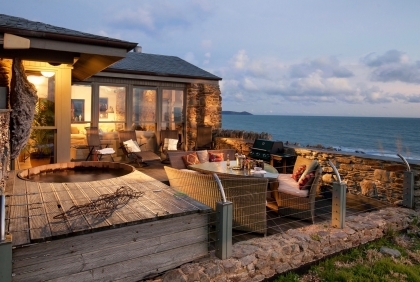 Select your ideal holiday cottage on the beachfront by refining your search using the options listed on the left of this page and then book online with the property manager or owner direct. Some of these beachside cottages in Looe are pet friendly with most suitable for families with children planning beach holidays in Cornwall.